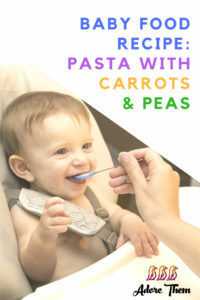 Purchasing baby food at the grocery store is very convenient, but making it yourself is much easier than you think! It also allows you to control everything that your little one is ingesting. So, I encourage you to give this simple recipe a try, or use it as a base and get creative with your own ingredients! Add 2 ½ cups of water in a pot. Add the Peas and cut Carrots. Let them boil for good 5 to 7 minutes. *If there is need add some water to bring it to a boil before adding the pasta. 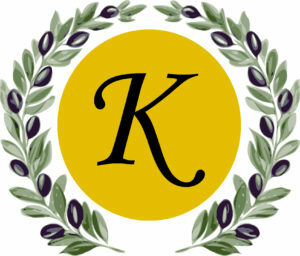 Katerina is a wife, mom of two young children, and founder of Katerina’s Finest which imports only the finest quality olives and olive oil from a small collective in southern Greece. They believe that this region grows the finest and most flavorful olives anywhere in the world! To finish out their line of products, they also produce their own Dressings & Vinaigrettes with a special Greek blend.